Co-EP Roy and EP Dibai are writing the pilot. Tracy Katsky, Aaron Kaplan, and Dana Honor will executive produce. Get the details from this Freeform press release. 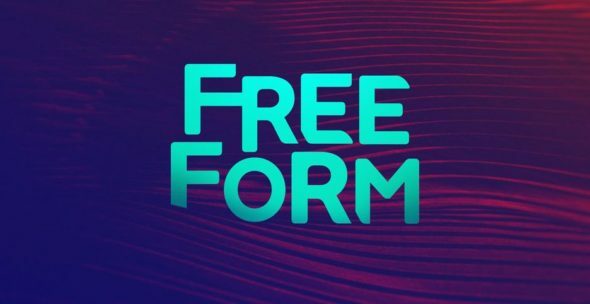 Freeform grows its production slate by greenlighting the new comedy pilot “Brown Girls” from writers Shilpi Roy and Nastaran Dibai, it was announced today by Karey Burke, Freeform’s executive vice president, Programming & Development. “We love this odd couple comedy not just because it is a sophisticated, funny show but we are thrilled to tell a story about part of the American experience that isn’t really on TV today,” said Burke. The pilot centers on the relationship between Rimmi, an Indian-American aspiring beauty vlogger, and Devi, a young woman who has recently emigrated from India. Brought together by family, Rimmi and Devi instantly clash over their different views on modern life and love while slowly realizing they both have something to learn from one another. “Brown Girls” is written by co-executive producer Shilpi Roy (“Hipsterhood”) and executive producer Nastaran Dibai (“Malibu Country,” “According to Jim“), and is executive produced by Tracy Katsky, Aaron Kaplan and Dana Honor. What do you think? How do you like the sound of the Brown Girls TV series pilot? Who would you cast in the comedy? More about: Brown Girls, Brown Girls: canceled or renewed?, Freeform TV shows: canceled or renewed?